Mitsubishi DSM/Evo 8/9 Fuel Injector Clinic Injector Set: 4 x 1650cc Saturated / High Impedance Ball & Seat Injectors. 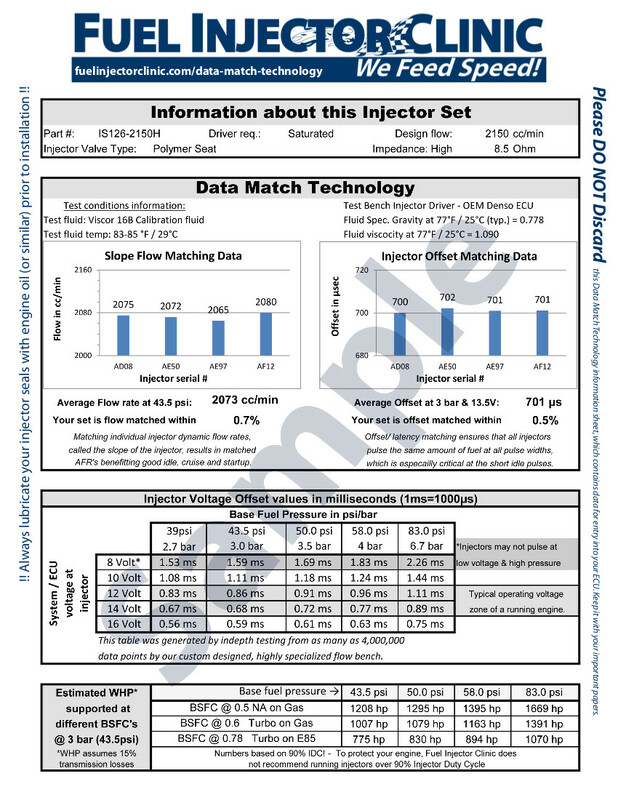 Utilizing the latest injector technology and featuring state of the art matching with Data Match Technology. Plug &Play fit to OEM harness. Resistor pack removal recommended.